If you need a little luck of the Irish, look no further than these tasty treats from Butlers Chocolate. Known as the “purveyors of happiness,” Butlers has been producing absolutely delicious and delightful chocolates since 1932. 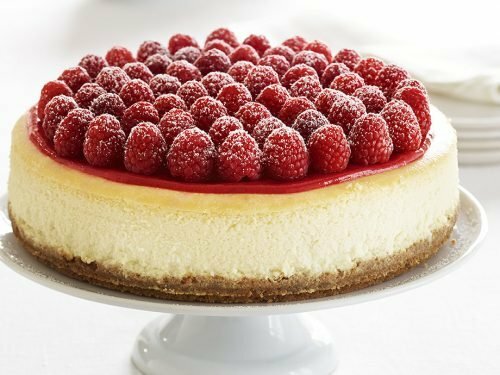 The company’s longtime commitment to superior quality and service is evident in every bite. In addition to delivering Irish chocolates that are positively bursting with flavor, these treats also feature especially attractive and colorful packaging that makes them excellent choices for giving as gifts or displaying in your own home. World Wide Chocolate is proud to offer this gourmet Irish chocolate brand. We offer selections of Butlers Truffle Bars in several different varieties for your chocolate pleasure. Purchase these Butlers Truffle Bars by the single bar and try each flavor. 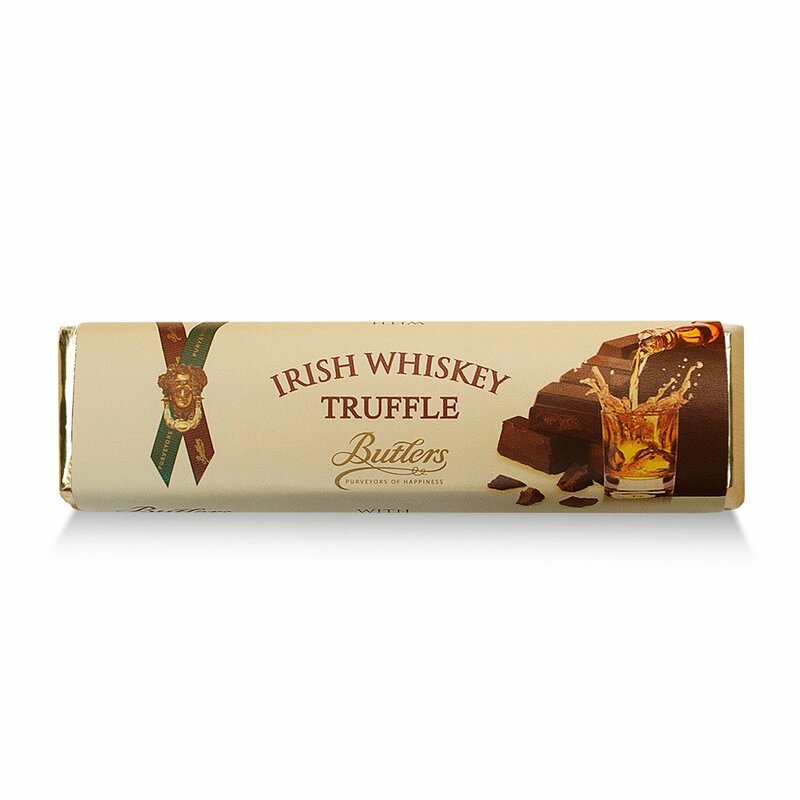 Whether you are yearning for the chocolate-infused taste of Irish Whiskey or the sweet creaminess of Irish Cream, Butlers Truffle Bars are guaranteed to not disappoint! We also offer bulk packages, with 10-count bundles and six-count quantities. 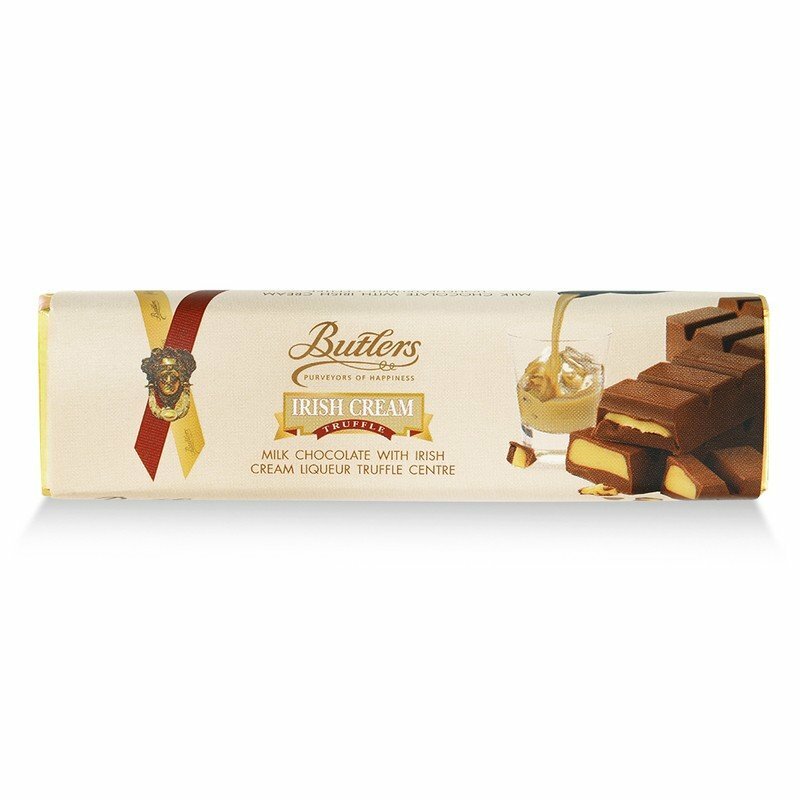 Whether you are purchasing Butlers Truffle Bars to enjoy in the comfort of your own home, or you are purchasing them as a gift, Butlers Chocolates are always a great idea. 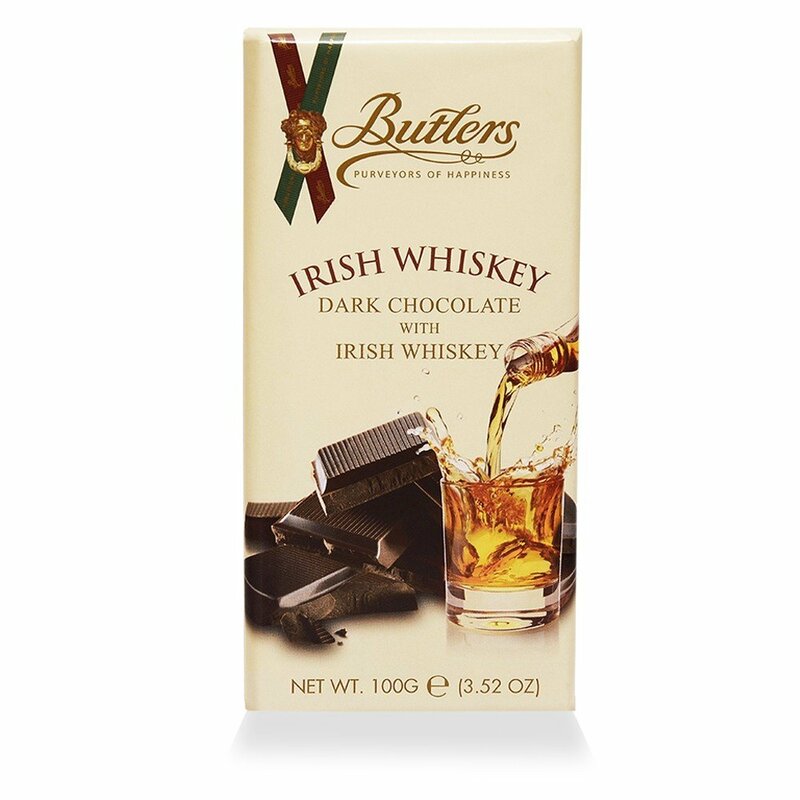 Also featured at World Wide Chocolate are the hand-crafted Butlers Irish Whiskey Milk & Dark Chocolate Truffles, the signature treat of Butlers Chocolate Company. These bonbons are characterized by rich, decadent tastes; their beautiful presentation is enhanced by a glorious, gleaming chocolate shell. 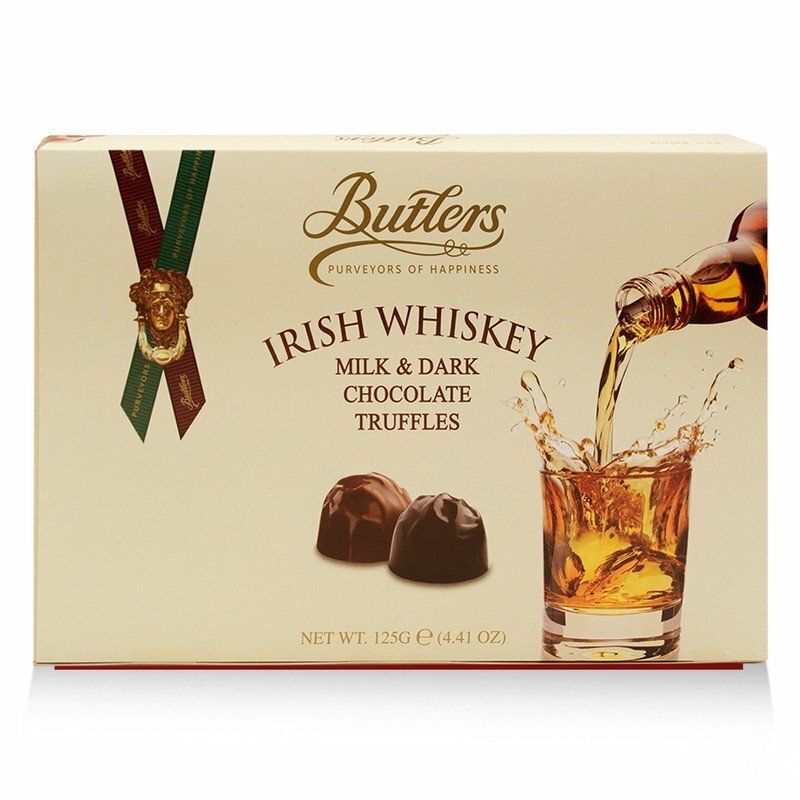 Butlers Irish Whiskey truffle selections make excellent gifts for those who have a soft spot for Irish whiskey. They make great holiday, birthday, anniversary and special-occasion offerings. Butlers Chocolate has been known as the “purveyor of happiness.” With its premium selection of chocolate bars, truffles and treats, it is easy to see why this is one of Ireland’s most beloved chocolate companies! 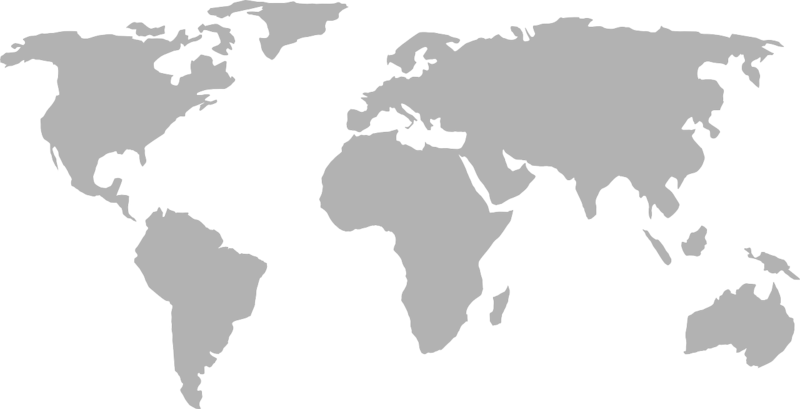 World Wide Chocolate offers Butlers Chocolate and other renowned chocolatiers from around the world. 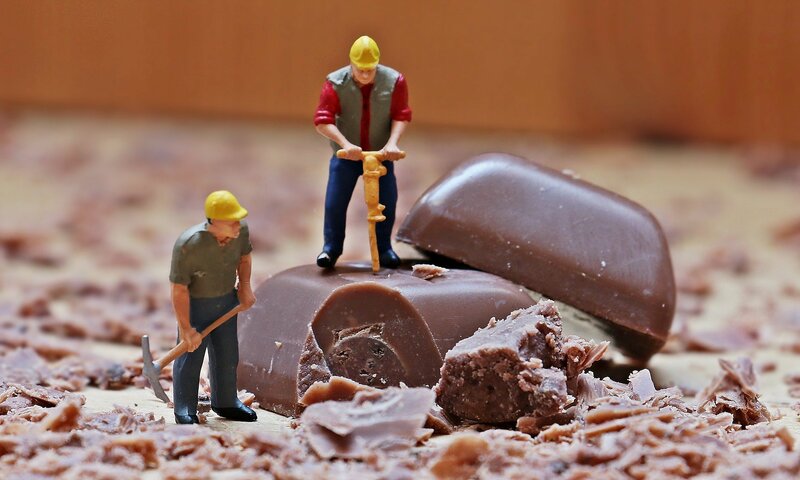 We strive to bring you the very best in chocolate and open your world up to unique and exotic tastes and experiences. Have questions about any of the Butlers Chocolate products you see here? Give us a call or email us!